A Sussex-based home developer’s latest hire has generated massive support on social media. More than 1.8 million impressions saw 16,500 people like and 450 comments on a LinkedIn post revealing their latest over-50s employee. 65 year-old Steve Purkiss from Eastbourne has even been interviewed on local BBC radio highlighting the issues faced by older people seeking employment. Steve had been pushed into retirement after 13 years as a delivery driver when his daughter appealed for help. Thakeham HR director Liane Richardson spotted the request and realised Steve might be a perfect fit for a role at Pease Pottage. Liane Richardson said: “The volume of feedback on social media highlights just how many able and experienced older people face challenges looking for work. 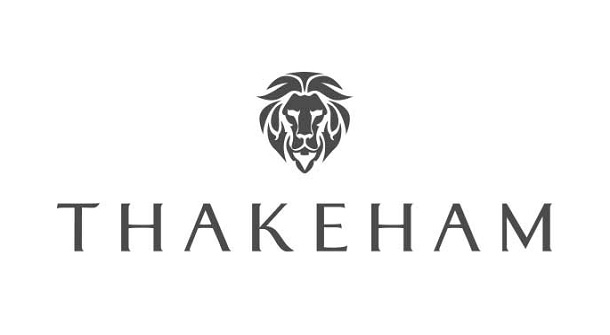 “Here at Thakeham, we place purposeful recruitment strategy at the heart of everything we do. If you are the best person for the job it doesn’t matter who you are or how old you are - you will be considered for the role. Thakeham currently employs over 120 people; 30% are over 50. Thakeham also has 38% female employees - more than 25% above the national average - in a traditionally male-dominated industry. Thakeham has also actively recruits ex-services personnel. The company’s Talent for Development initiative sees them working closely with contacts, promoting and communicating careers in house building and construction.